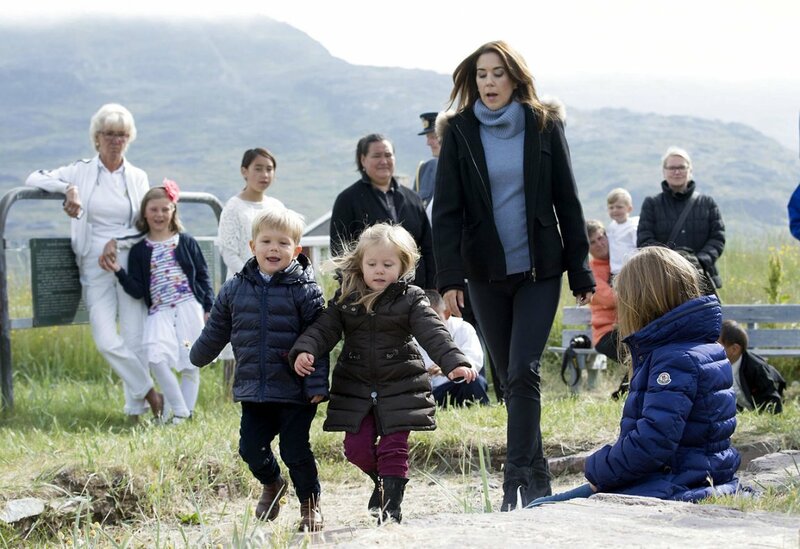 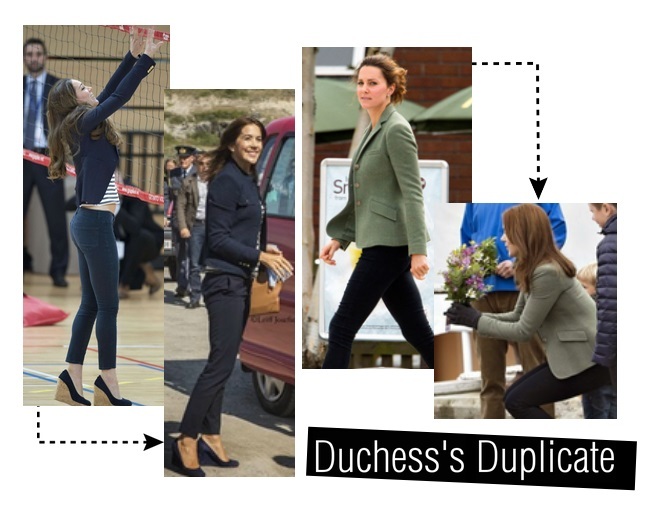 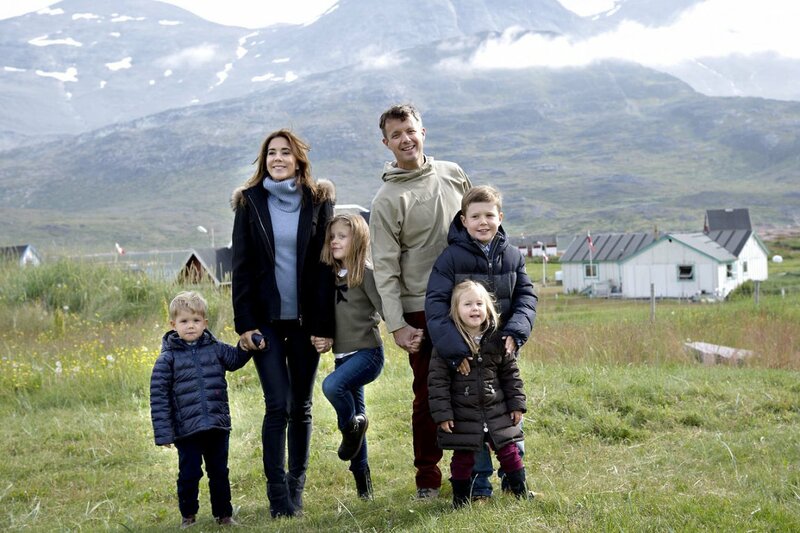 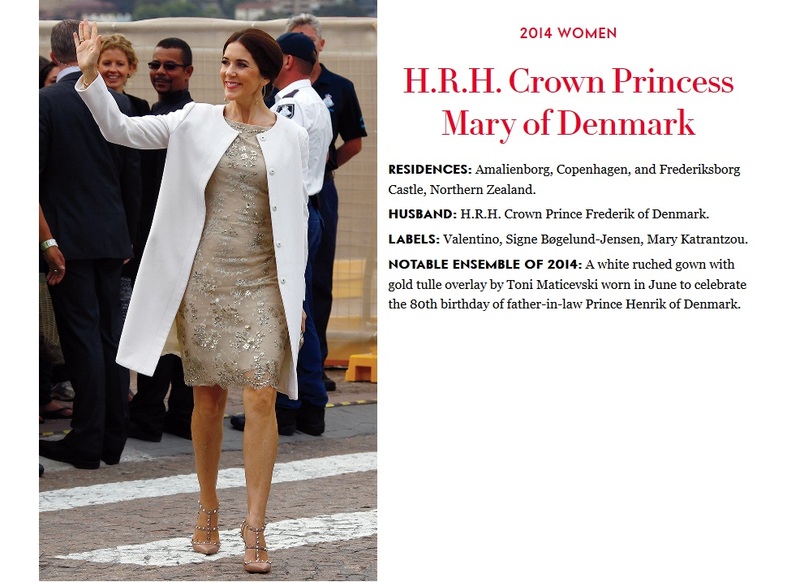 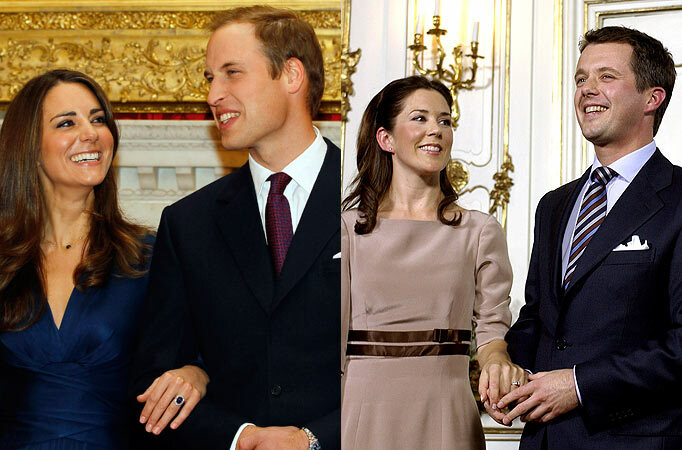 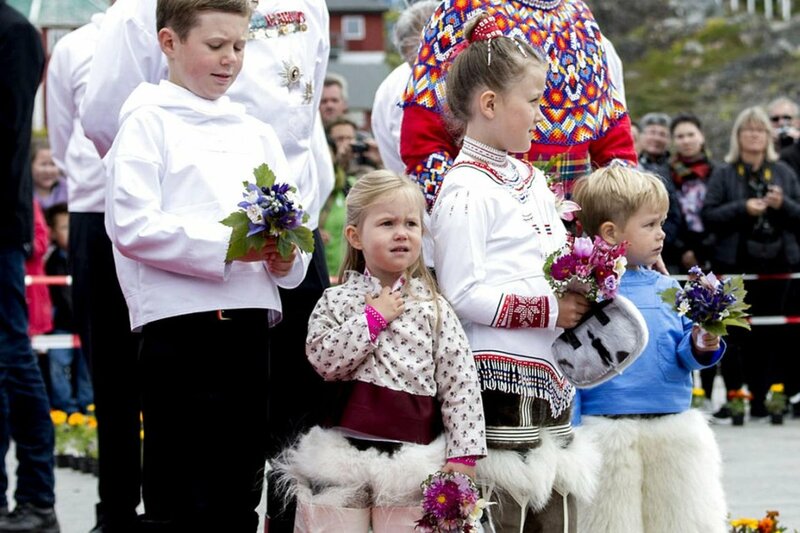 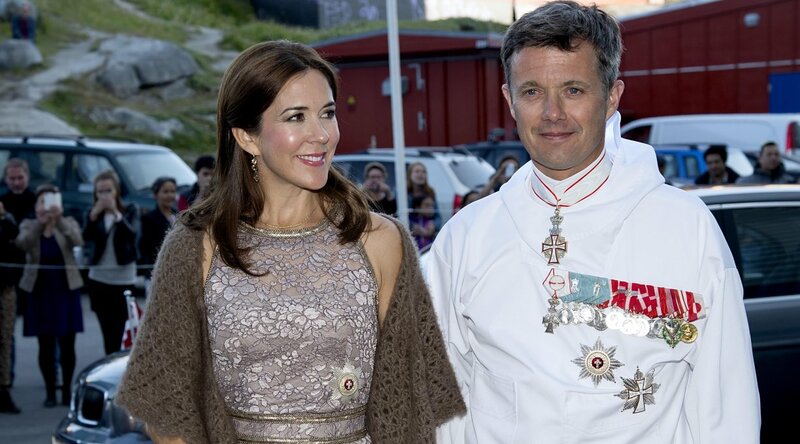 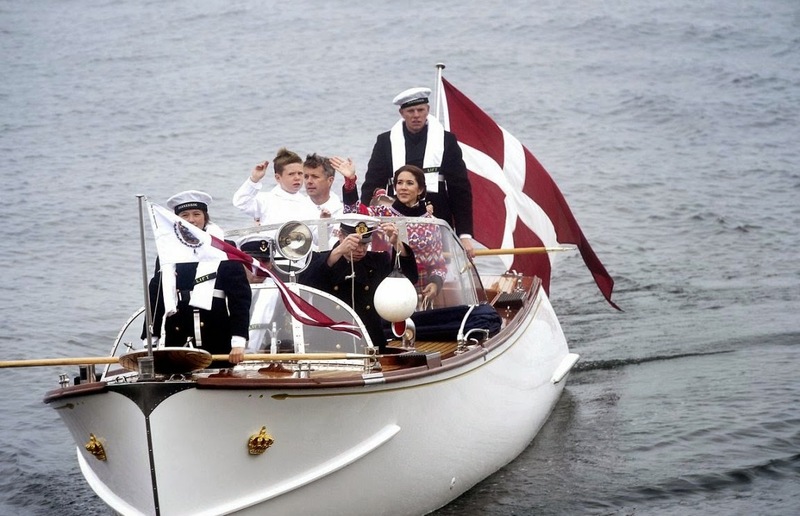 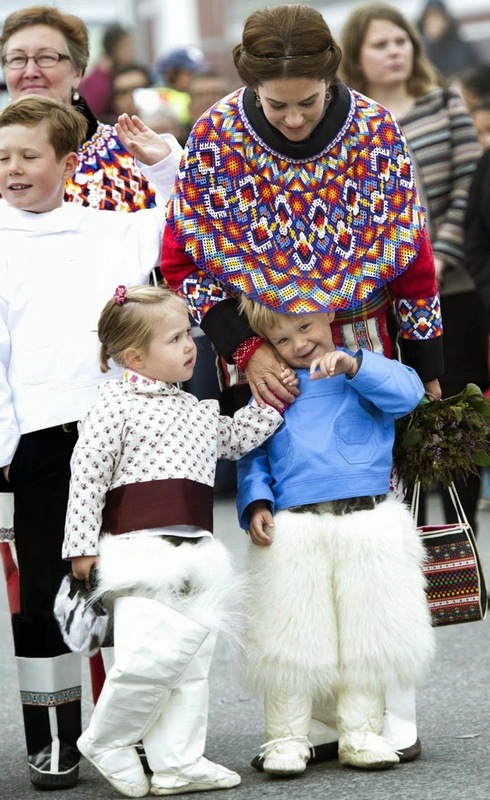 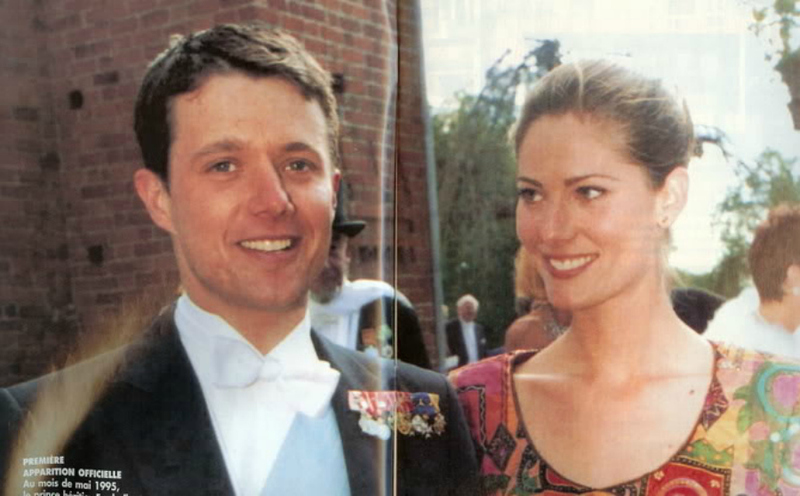 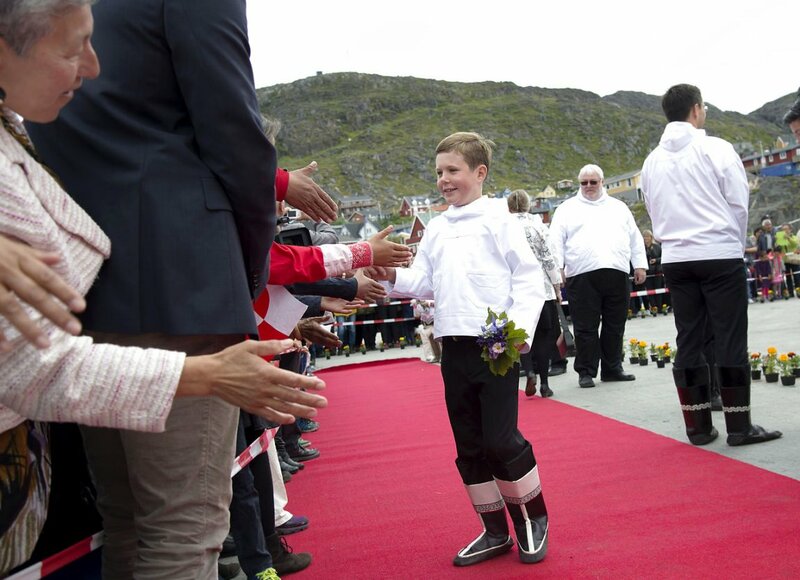 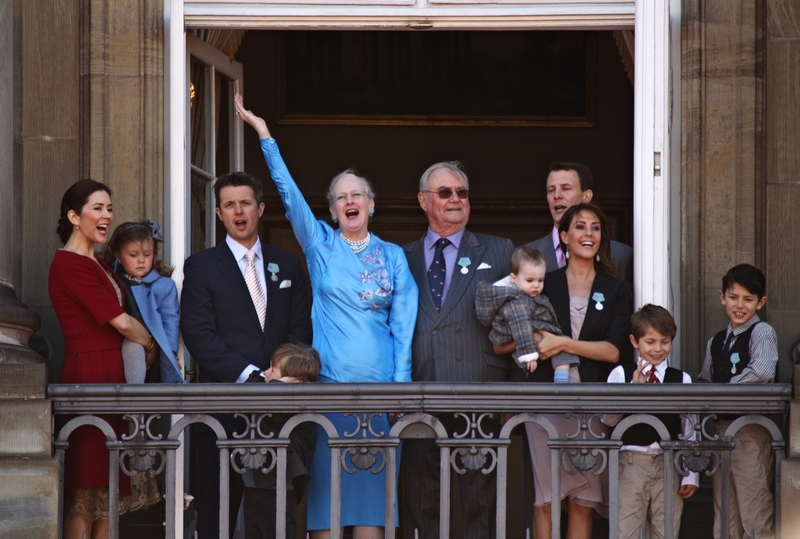 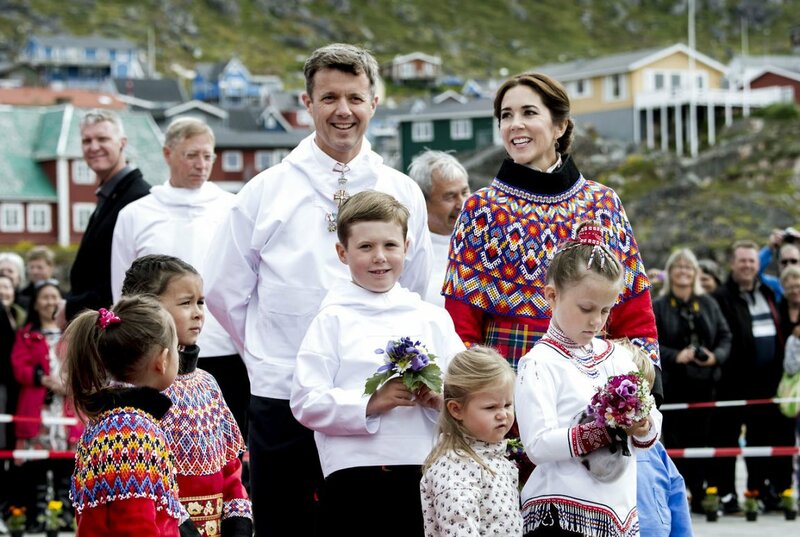 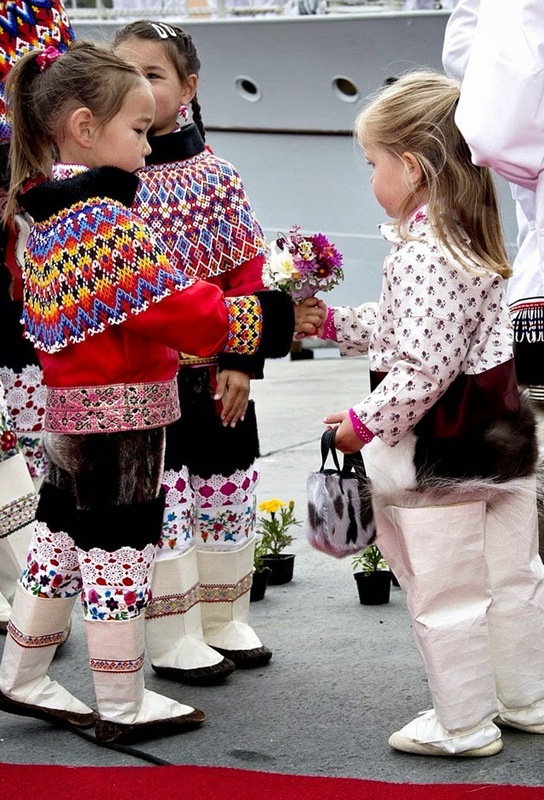 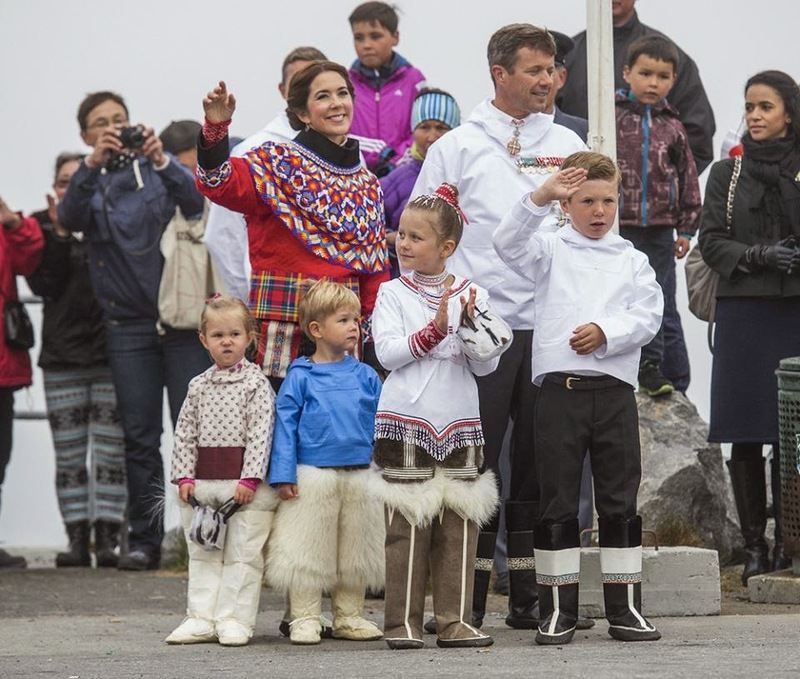 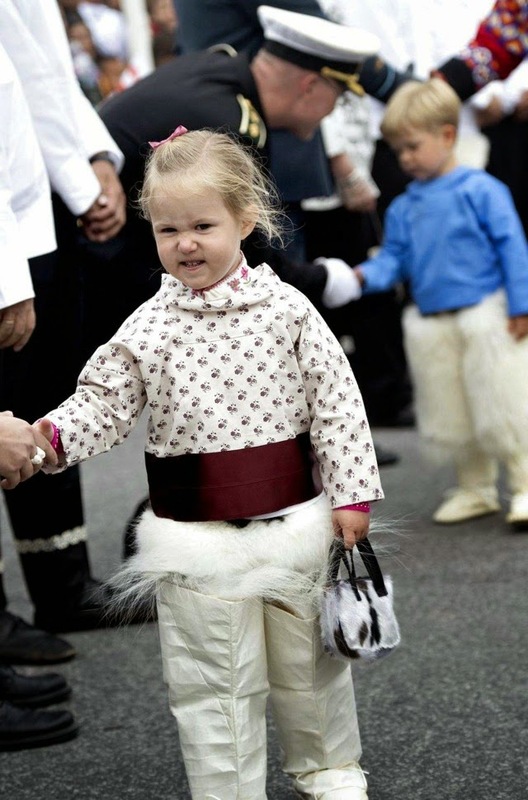 Danish Crown Princely Family’s Official Visit to Greenland, Part I.
There’s just something I kind of love about seeing royals out of their natural element. 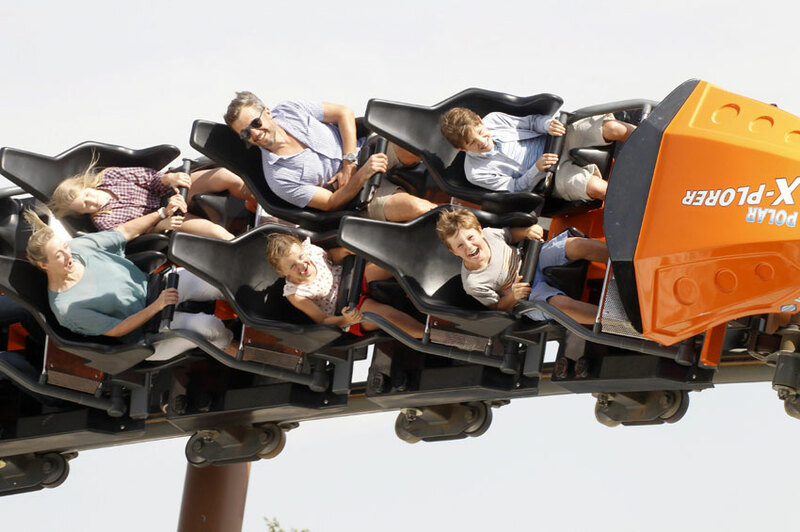 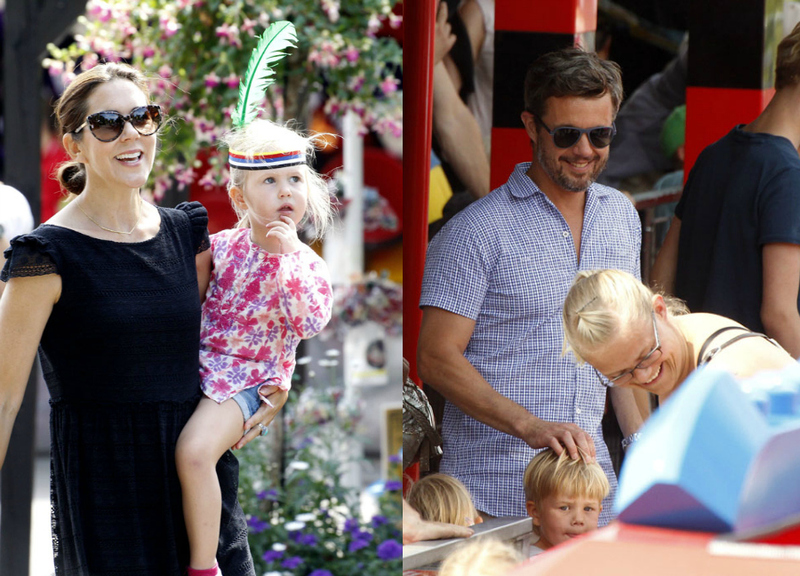 It’s especially fun to watch them participate in “commoner” activities, like taking your kids to amusement parks. 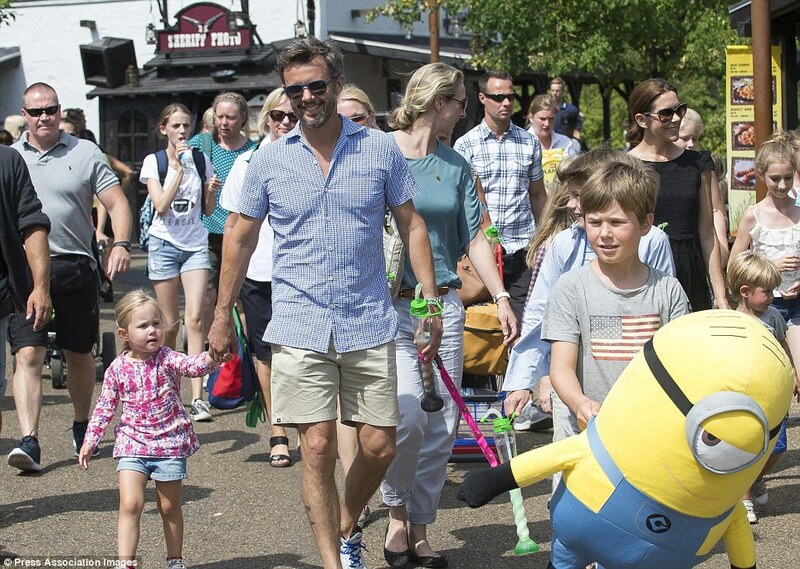 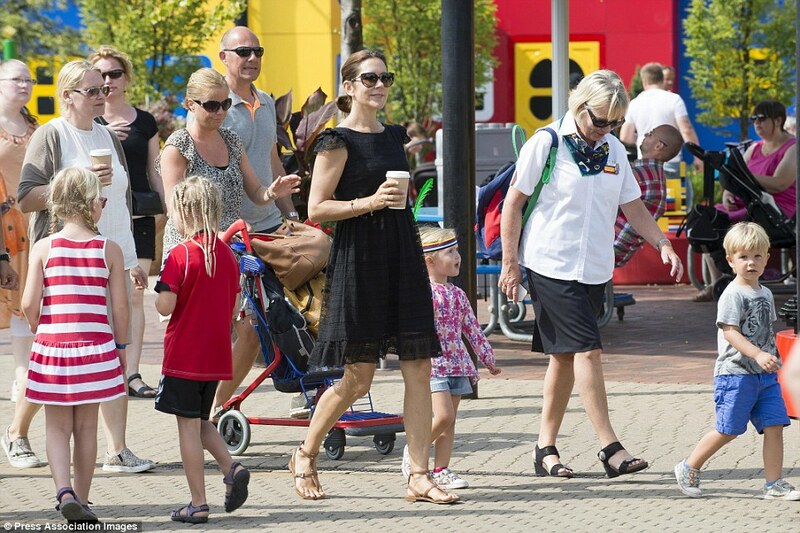 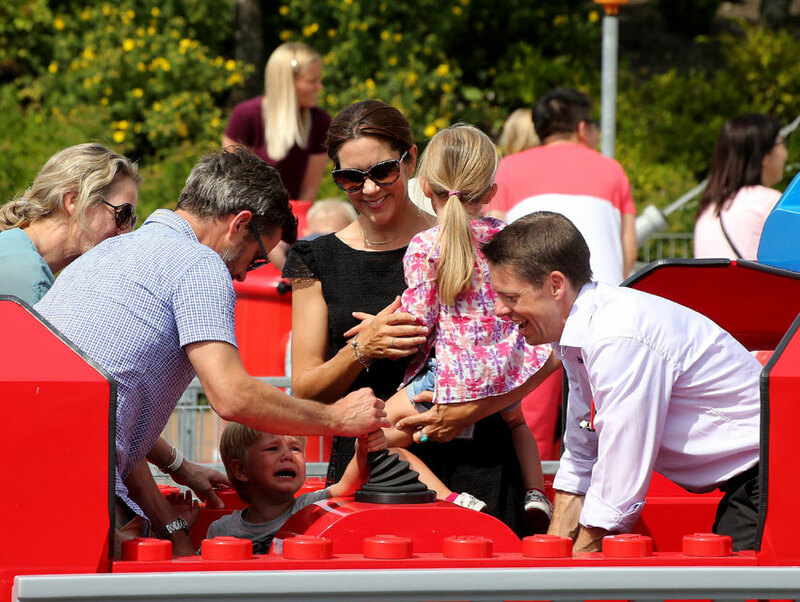 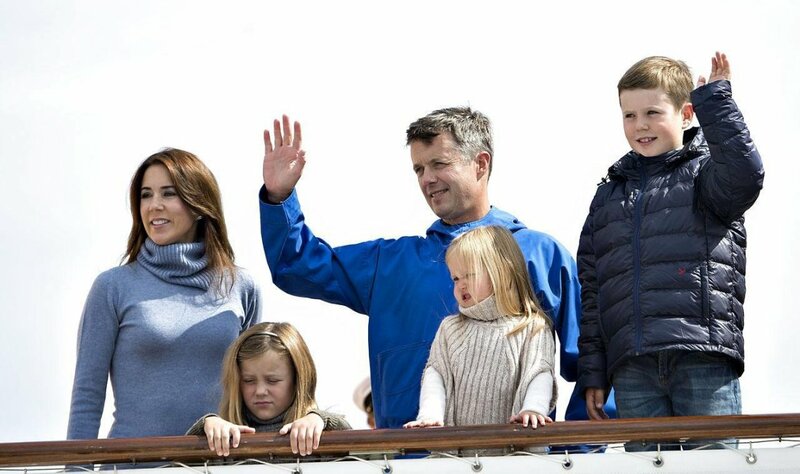 Earlier this week, Crown Prince Frederik and Crown Princess Mary took their kids to Legoland in Billund, Denmark. 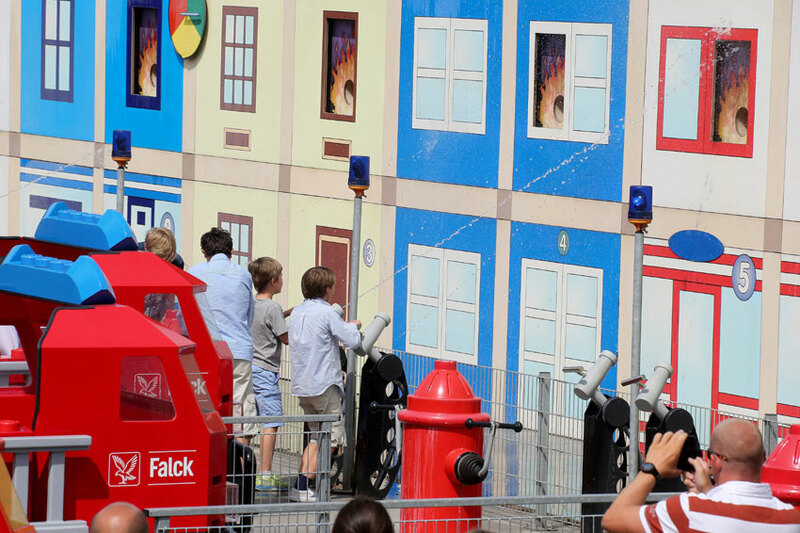 I went to Legoland Deutschland back in July of 2011 with the family I was au pairing for and it was a blast. 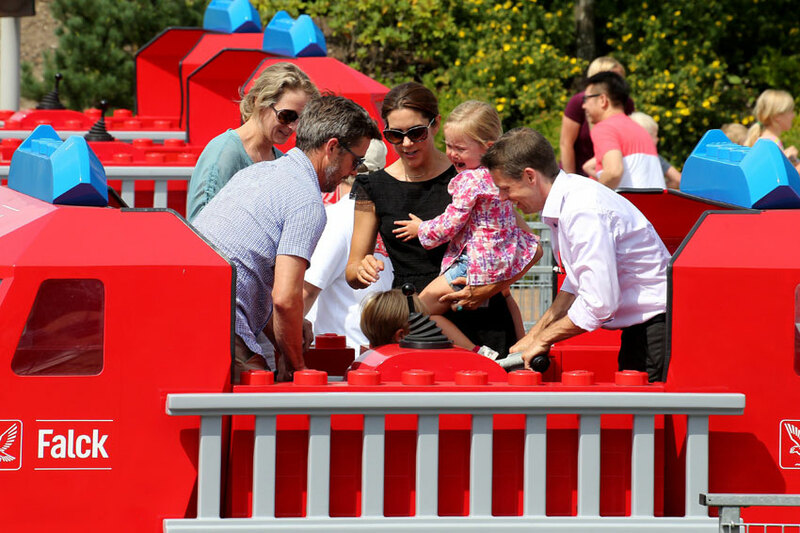 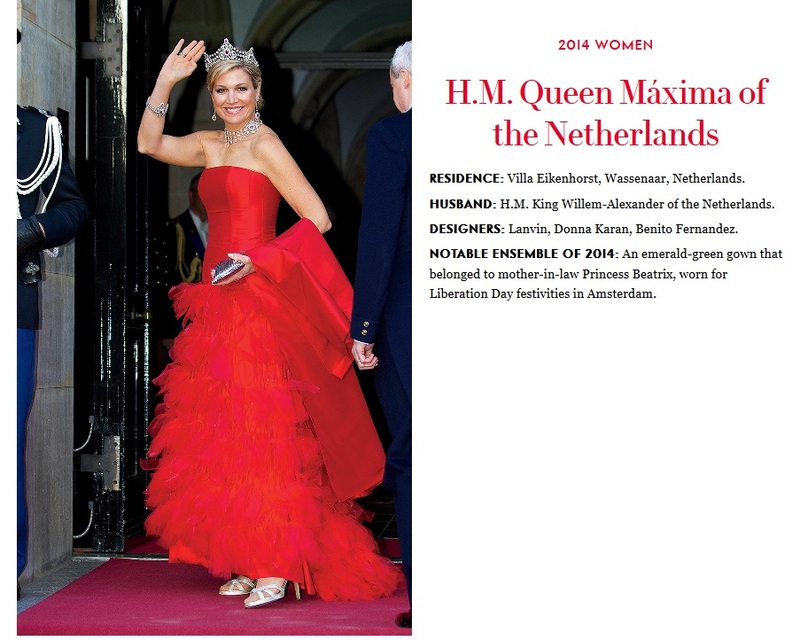 Getting to the original Legoland, which is the one the Crown Princely family just went to, is still on my bucket list.